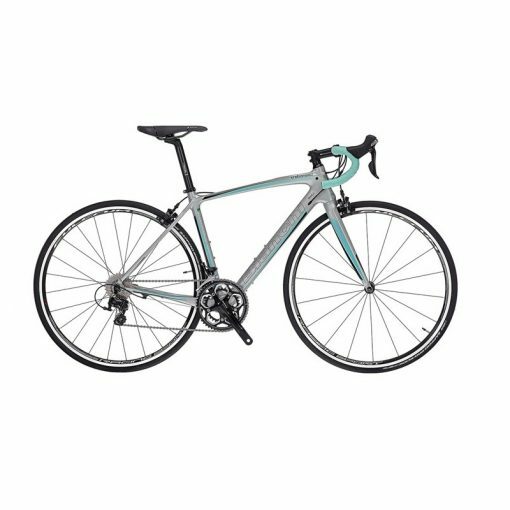 The Bianchi Intenso Dama Bianca 105 women’s sportive road bike makes light work out of long all-day rides. 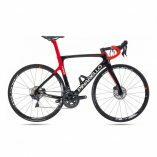 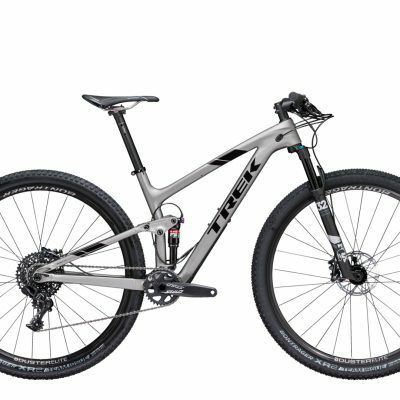 The full carbon frame matched by the carbon-kevlar fork gives the bike lightweight and agile handling, while the women’s endurance geometry puts you in a more comfortable riding position that reduces fatigue. 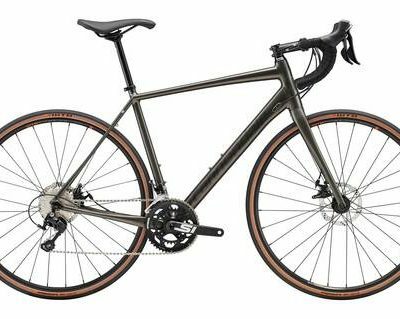 Slick and quick shifting comes as standard, with the Shimano 105 2×11 speed drivetrain. 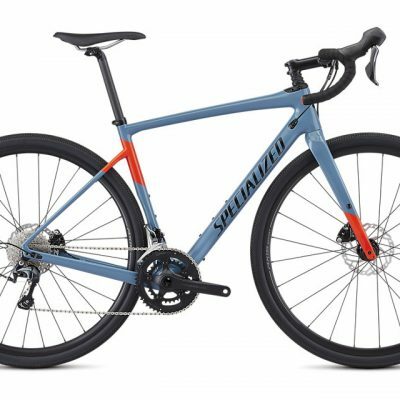 Every click of the lever results in a fast & accurate gearchange, along with the 105 rim brakes that give you controlled braking with minimal weight. 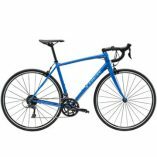 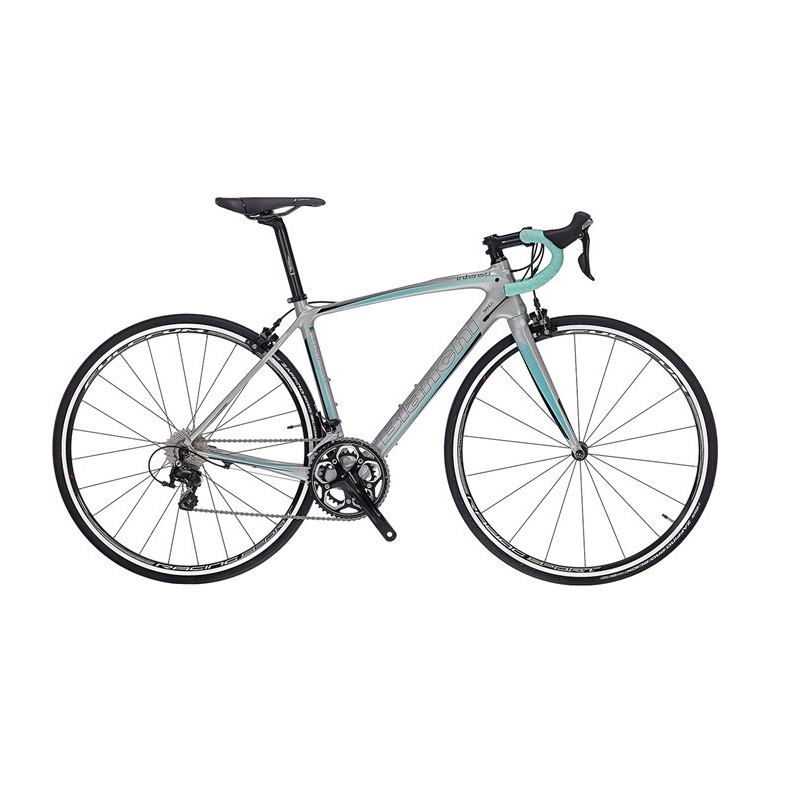 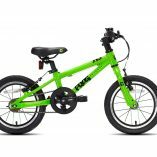 Categories: Bikes, Road bikes, Clearance Brands: Bianchi.